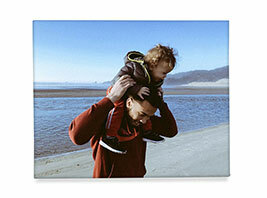 Our classic mounted photo prints just got a makeover for your table. 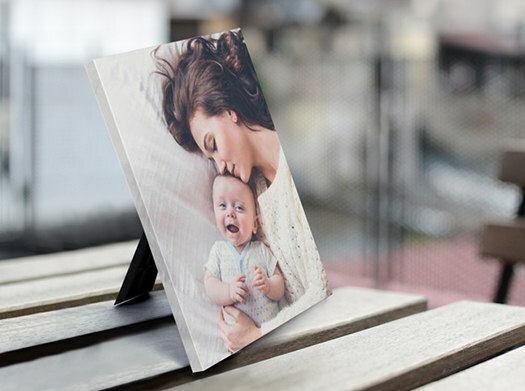 In a handy 8” x 6” size, and just 0.5 inches in thickness, this lightweight image-wrapped print comes with an easel back for an easy tabletop display. 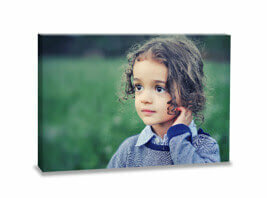 With a protective lamination coating, the table photo frame requires no special maintenance. You needn’t worry about kids spilling water on its water-resistant surface or cracking the glass that usually comes with conventional frames. 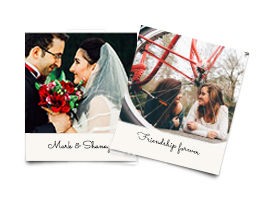 Table photo frames are perfect for displaying your wedding day memories, a day out with the kids or a family portrait. 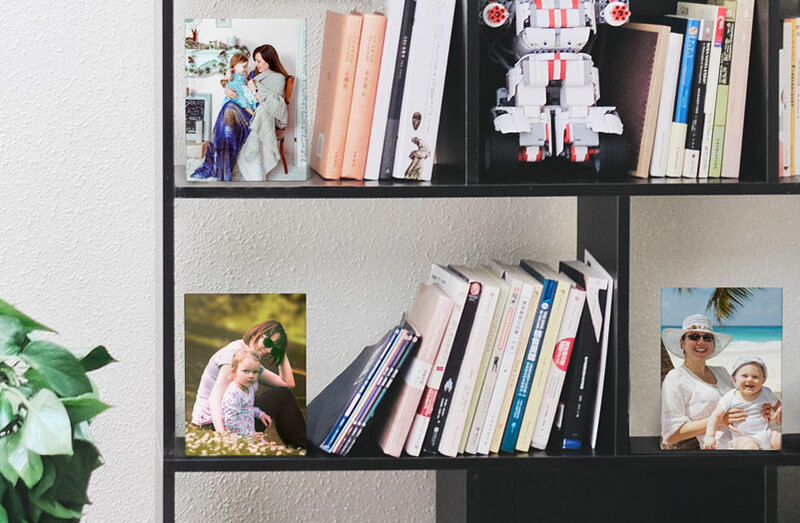 Completely hassle-free and ready to display, these table photo frames bring an instant pop to your home, mantels or work desks. Cherish your memories or gift them to your family and friends. They also look great displayed in multiples on shelves.